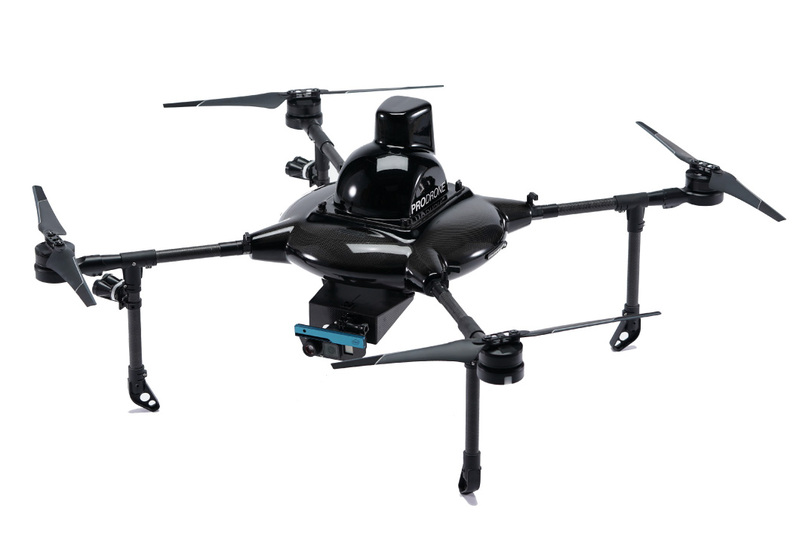 PD4-AW-S is the perfect solution for inspecting infrastructures without using GPS, such as tunnels, bridges and walls. 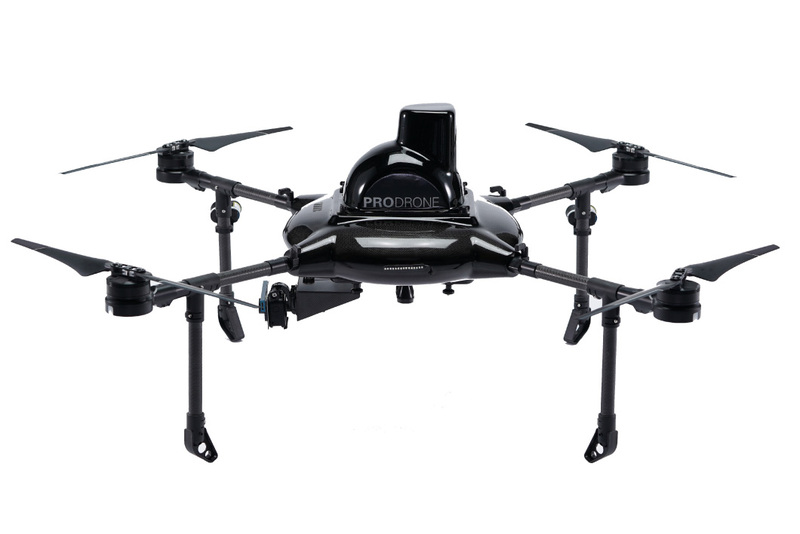 Utilizing several lasers on the PD4-AW-S, our sophisticated autopilot provides complete stability, without any compromises even when the PD4-AW-S is flown without GPS engaged. 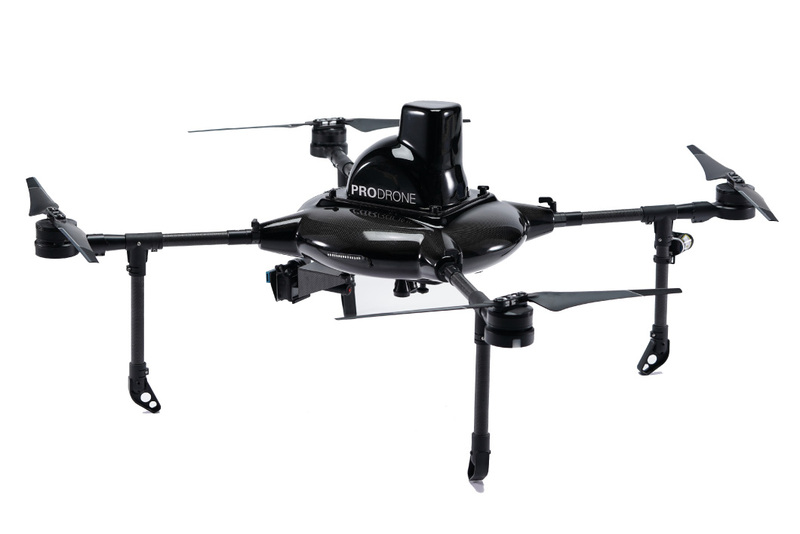 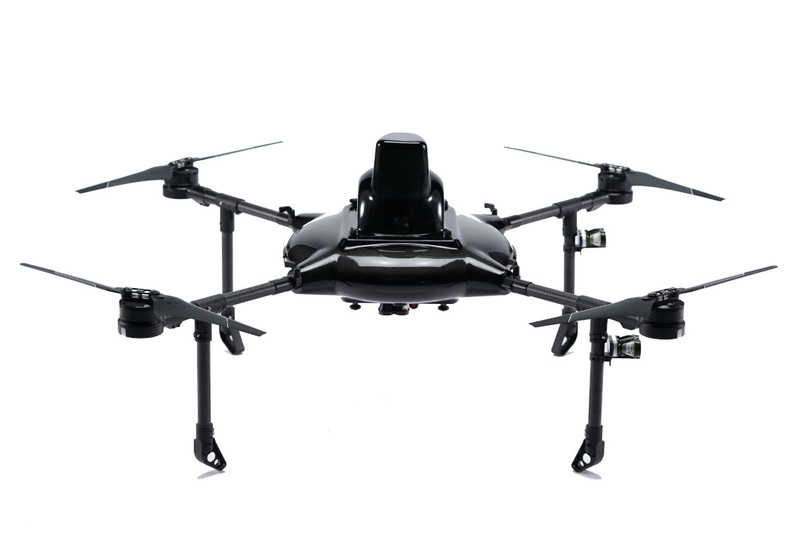 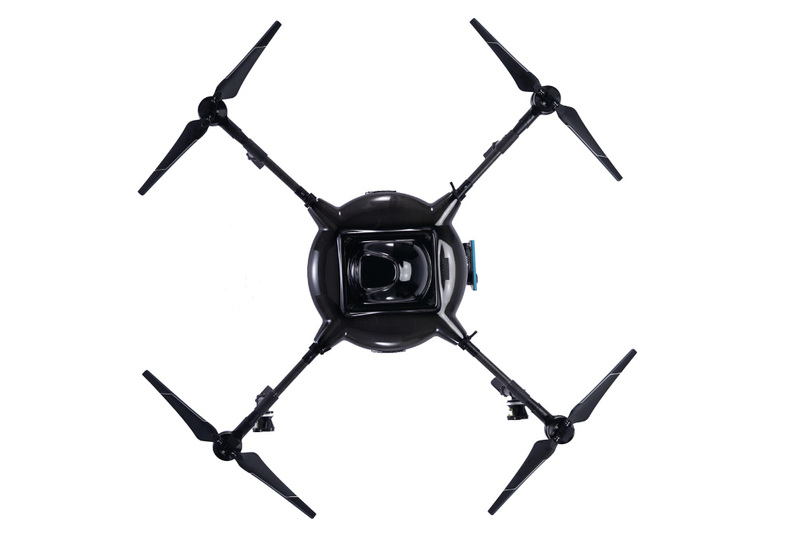 We will offer a PD4-AW-S-based drone customized for satisfying your use case for you.